The Wollondilly Knights Senior Australian Rules Football Club is seeking Expressions of Interest for coaches and team managers for the 2019 season. Following the recent success of the club in both their men’s and women’s programs, the Knights are looking to further develop the growth of their club by entering into the 2019 season with a Women’s Division 2 team, Men’s Division 1 and 3 teams, and a Masters team in the AFL Sydney competition. 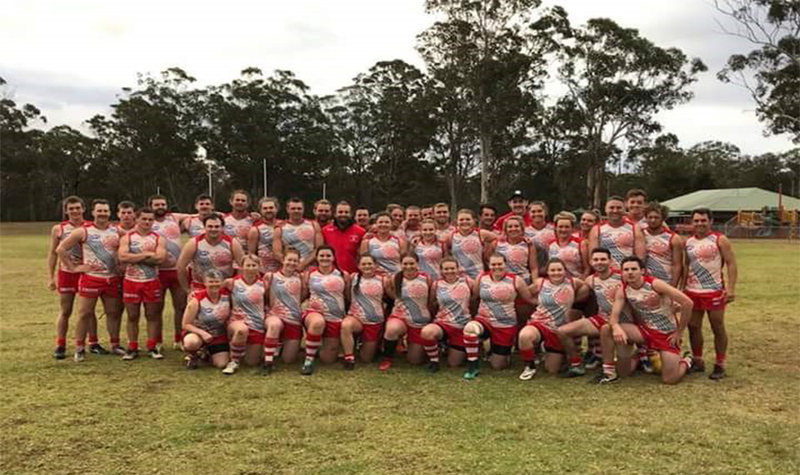 With the growth of the Wollondilly Shire, the Knights are looking to expand their ever-growing family orientated all abilities club. All Coaches should possess their Level 1 Coaching Accreditation or be prepared to complete this prior to the 2019 season (the club will reimburse all expenses for this course). Previous coaching experience is desirable, however the club are willing to consider all suitable applicants. Application close on Monday, December 31, 2018.